- Inverter design, small dimension, light weight. - Fine ARC start, great and stable ARC, best for welding, including D.C.-STICK function. 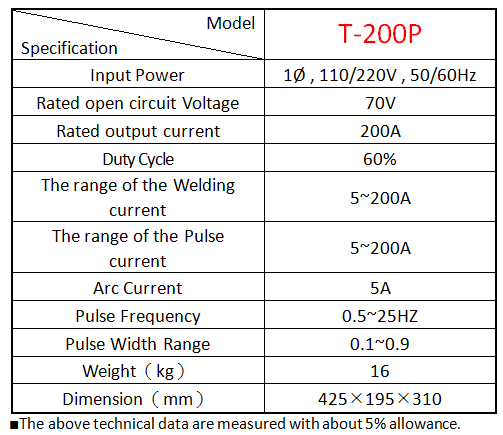 - Single phase input power with stable D.C. output current. 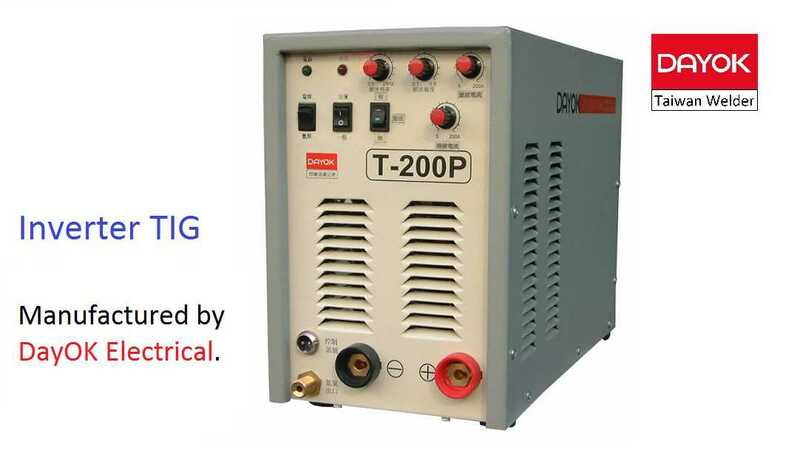 Inverter Pulse AC/DC Tig Welder machines.